Have you ever held up the checkout line at Target because you couldn’t remember which of your credit cards offered a special cash-back boost at megastores? No? Just me? That can’t be true. Wallaby looks at where you're shopping and tells you the best card to use. I have three credit cards, and each has its own set of rewards and rules. One of them changes said rewards every quarter—pretty much just when I’ve memorized what last quarter’s special boost was. I picked these cards based on rewards, and had a sinking feeling that I wasn’t always maximizing what they had to offer. 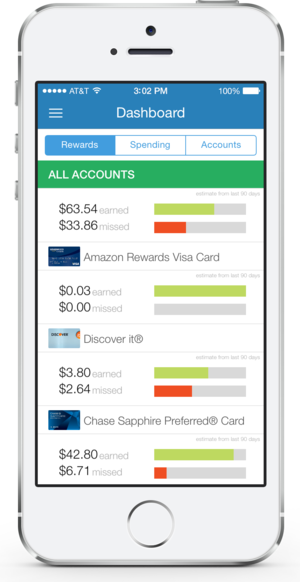 So imagine my reaction to finding Wallaby, a credit card management app for iOS. I was THRILLED. Once Wallaby has your card info, all you have to do is launch the app and take a look at Wallaby’s map view. 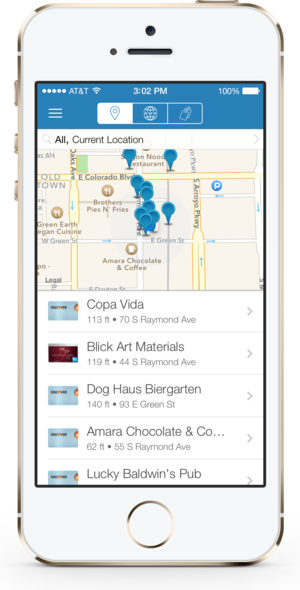 It gives you a list of every business nearby, and suggests the best card for you to use if you want to purchase something at any of these shops. There’s also a tab for online stores, and another that breaks businesses down into categories, showing your best card for hotels, restaurants, department stores, and other business types. Like I said, all Wallaby needs to know is the type of cards you have, but if you want to link your accounts, it can do even more. (Rest easy: the app uses bank-level security to keep your info safe.) Instead of recommending which card to use based solely on reward type, it will take your balance and spending limit into account and adjust its recommendations accordingly. It also keeps tabs on your spending trends, lets you know when you’re approaching your card limit, and shows you your card reward earnings. In addition, its Wallet Boost feature can recommend other credit cards based on your spending habits and preferences that could be better than the cards you already have. This is one of those apps that’s helpful during the holiday season (I’m talking to you, Black Friday shoppers), but is also an awesome tool to use year-round. Wallaby isn’t trying to change your spending habits or push coupons on you that you’ll never actually use. 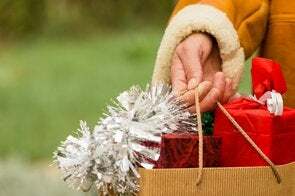 It understands that you’ll always have to spend money—be it on groceries, gas, or gifts—and it just wants to help you figure out the best payment method and reward you for it, no matter where you shop. Wallaby is a free app, available now in the App Store.